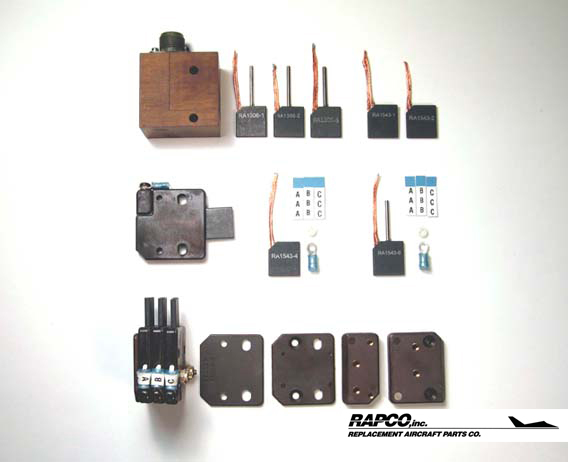 RAPCO Inc. manufactures replacement parts for general aviation. 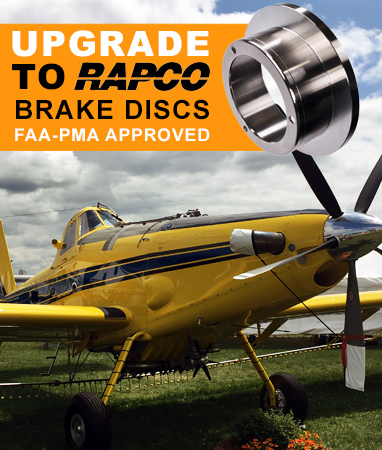 Designed and tested to meet or exceed OEM performance and exceptional service life. 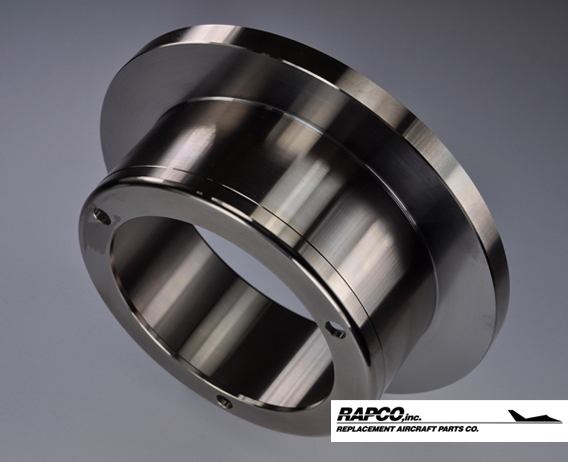 Backed by years of research and development, RAPCO Inc. is your choice for Fuel Pumps, Vacuum Pumps, Filters & Gaskets, Brake Components and De-Ice Components.